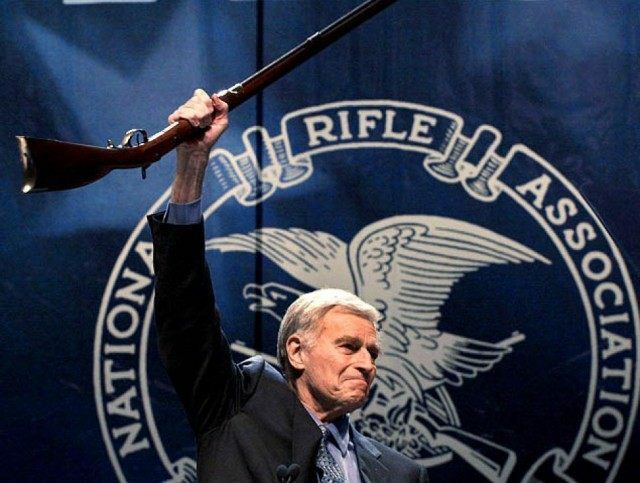 Since many Americans would assume, probably correctly, that gun confiscation would be a prelude to government violence against civilians, the assassins would be openly cheered as patriots by tens of millions of Americans. Messages supporting them would show up on social media; talk show hosts would call them heroes and others would encourage them to go further. This would enrage liberals who would demand more use of force against not just the assassins, but the people supporting them. These comments would likely harden positions on both sides, and if the attempts at gun confiscation continued (and they probably wouldn’t), things would get even more violent. Police chiefs, politicians, and anti-gun activists would probably be assassinated and millions would cheer on their killers. The government response would become ever more violent. There would be calls to get the military involved except the people making those calls would soon find our troops just as split as the rest of the country. A majority would likely refuse to go into action against their fellow citizens and some might even openly join them. By that point, the potential for a genuine civil war would be quite real. The response to this from liberals would probably be something like, “Well, that certainly didn’t happen in Australia.” Very true, but what most liberals believe Australia did and what it actually did are very different. Australia made it extremely difficult to buy a new gun as it instituted a gun buyback. This means that in 1996, there were 17.5 guns per hundred people and in 2016, the number was only down to 13.7 per hundred people. So Australia’s big accomplishment was to decrease the number of guns in its nation by 22 percent. How much of a difference would that make in America where there are 101 guns for every 100 citizens and open borders that would allow illegal weapons to stream in if there were ever a large-scale demand for them? To get rid of guns on a scale widespread enough to matter in the United States, you’d need to go house to house and search because most people would claim their weapons were stolen or lost. Doing that with millions of up-to-that-point law-abiding citizens would be considered tyrannical and it would produce a violent backlash that hasn’t been seen in this country since the Civil War. If you want to turn ordinary American citizens into “freedom fighters” against an abusive government, try to take their guns and it will work about as well as anything else you can imagine.